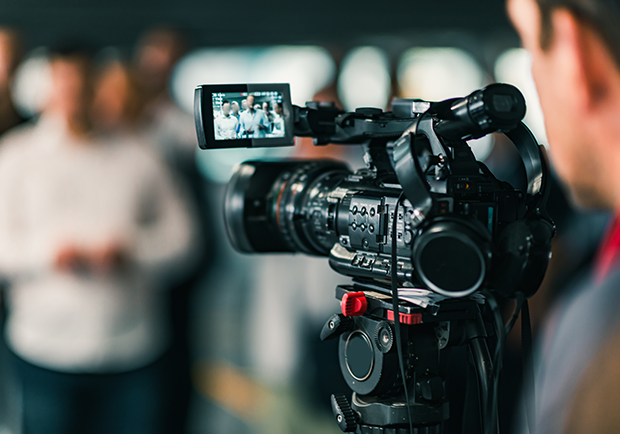 Market realities continue to reshape the media and entertainment industry: Technology platforms are evolving rapidly, new business models are emerging, consumer viewing habits are changing and new competition is arising from multiple sectors. 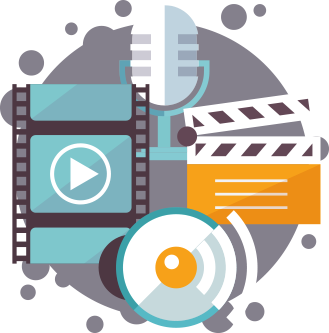 Accely helps media and entertainment companies adapt to the realities of the digital age, breaking new ground to simplify operations, better understand consumers, provide content effectively and capitalize on new opportunities. New virtual businesses with innovative models and unique pricing strategies are providing consumers with more exciting media and entertainment options. The online world has witnessed an upsurge in the last few years. Media industry sectors are presently characterized by an ongoing revolution. This revolution might also be considered as the harbinger of future business operations. Supply chains are being re-thought, products and services reconfigured, and business models revamped--- a rapidly altering business landscape that incorporates interactivity and continuous innovation due to ever changing demands of the Internet generation. Resulting competition and rising consumer demand is pushing more established industry players to overhaul their IT infrastructures. And, they are embracing online content distribution, digital rights and royalty management technologies to rationalize costs and create new revenue streams. Digital Consumer Experience simply defined, is the synthesis of all the interactions, an actual or potential customer has with a business (from the advertising that precedes direct interaction, through post sale follow up and repeat purchases). Changing consumer demands is leading to shift in revenues from traditional streams to new media, and to succeed in such an environment organizations need to innovate on products and business models. A clearly defined value proposition is of great significance to make an e-Business successful. At Accely, we understand ‘who’ our customers are, what they ‘value’ and look forward to ‘deliver’ the expected value. Our integrated solutions portfolio, partner ecosystem, and decades of experience have transformed content value chain of our media customers globally. We are uniquely positioned to enable your organization to sail through.